The health and wellbeing of the babies and pre-school children in our practice is monitored jointly by the doctor and the health visitor. Children will be checked at regular intervals during their first five years and you will be advised when your child is due for examination. Arrangements will be made for your child to receive all the necessary immunisations at the appropriate times. The health visitor is contactable on 01522 308800. These can be done by the practice nurse and we are always happy to give the relevant advice. 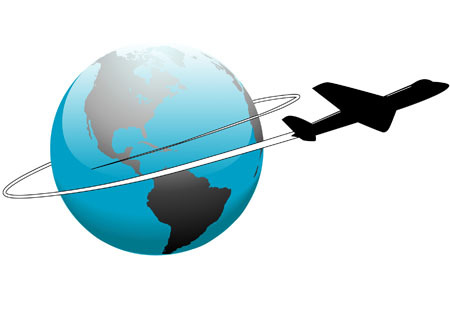 If you are travelling abroad you may well require special immunisations or antimalarial tablets. Most immunisations for travelling abroad are free under the NHS but a charge is made for some injections, including Hepatitis B injections and for anti-malarial tablets, which are not available under the NHS. We provide a full range of contraceptive services and advice. For contraceptive advice, please book a routine appointment with the doctor or practice nurse. The doctor and practice nurse are also happy to give advice on prenatal care if you are planning to become pregnant. Carers FIRST delivers the Lincolnshire Carers Service in partnership with the Lincolnshire County Council's Customer Service Centre. Together they provide a wide range of services to carers across the county. You can find information on their website about financial support, working carers, practical help and looking after yourself. Visit their website for full details. 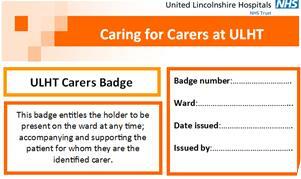 If you are an unpaid carer and the person you care for is admitted into hospital (Lincoln, Grantham or Boston), you can visit the PALS office who will take some details from you and issue you with a carer's badge and lanyard. This will allow you to be clearly seen on the ward as a carer and enable you FREE access during the day and not be restricted at visiting times. Ask at the hospital reception for directions to the PALS office. Should something happen to you, e.g. YOU were suddenly admitted to hospital, and you are a carer, you can request a FREE Carers Emergency Response Card. This will alert people that you are a carer for someone and arrangements can be made for short-term care for that person until you can make appropriate arrangements. 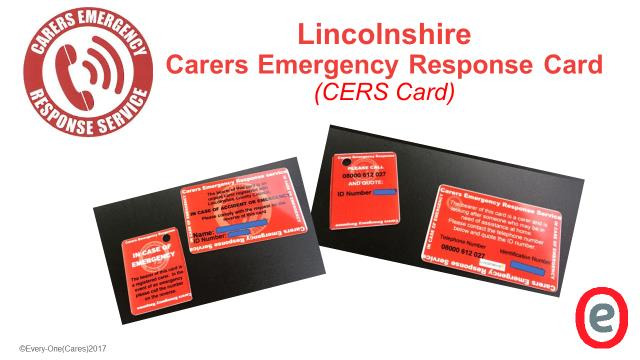 The contact number to request a Carers Emergency Response card is the Lincolnshire Carer's Service on 01522 782224. This year there are 2 different types of flu vaccine. One for the 65's and over, and a different vaccination for the under 65's in the at-risk groups or with a long-term condition. It is never too late to have your flu jab - call the surgery to book an appointment. If you have any questions regarding the flu vaccine please call the surgery on 01522 263444. 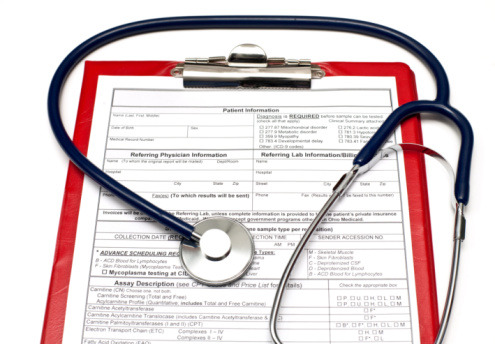 Requests for non-NHS services are completed in addition to the doctors' NHS responsibilities, as such these usually take a minimum of 2 weeks for completion and are treated as "private work". Lincolnshire County Council Adult Care and Community Wellbeing, together with Lincolnshire NHS have now launched their partnership online Library of Information and Services called Connect to Support Lincolnshire. This is being provided in conjunction with Lincs2Advice. 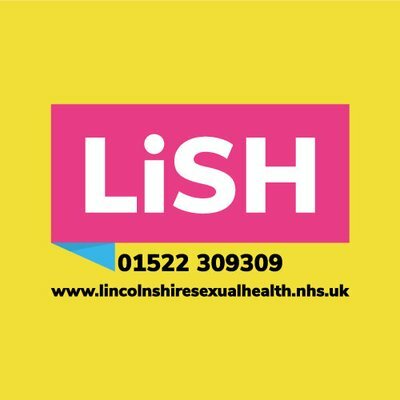 Connect to Support Lincolnshire will provide people with a range of options on how care, support, health and community services can be accessed. Alongside the website, it will offer remote support by telephone, email, and web chat. Live operators will be available Monday to Friday 2.00pm to 7.00pm and Saturday 10.00am to 2.00pm. The site will provide an online directory of providers and services, alongside information and advice content pages. The Patient Advice and Liaison Service offers confidential advice, support and information on health related matters. They provide a point of contact for patients, families and their carers. You can find your nearest PALS office by clicking HERE. Enter in the name of the town where the hospital/ clinic is located that relates to your query, e.g. Lincoln, Gainsborough etc. 1 in 4 of us experience common mental health problems at some point in our lives. If you feel that your daily life is being affected by conditions such as stress, anxiety or depression then they are here to help. Tinnitus is the perception of noises in the head and/ or ear which have no external source, it is often described as buzzing or ringing in the ears. The British Tinnitus Association's vision is a world where no one suffers from tinnitus. Access their website for information, ways to help and their latest news. Using your computer and webcam, or the InterpreterNow app on your smartphone or tablet, you make a video call to a BSL interpreter. The interpreter telephones an NHS 111 adviser and relays your conversation with them. The NHS 111 adviser will ask you questions to assess your symptoms, then give you the healthcare advice you need or direct you straightaway to the local service that can help you best. Where possible the NHS 111 team will book you an appointment or transfer you directly to the people you need to speak to. The Staying Safe website is a potentially life-saving resource developed by 4 Mental Health, with invaluable input from international academics, mental health practitioners, people who have survived suicidal thoughts and those personally affected by suicide through bereavement. They offer compassion, kindness and easy ways to help keep people safer from thoughts of harm and suicide, seek support and discover hope of recovery through powerful videos from people with personal experience. The website provides vital ‘Safety Plan' guidance tools jointly funded by NHS England, with easy to print / online templates and guidance video tutorials purposefully designed to help people through the process of writing their own Safety Plan. A Safety Plan helps to build hope, identify actions and strategies to resist suicidal thoughts and develop positive ways to cope with stress and emotional distress. If you have been diagnosed with COPD or Asthma the British Lung Foundation can provide you with a wealth of information and advice. They also have advice on children, as well as advice on quitting smoking and living with a lung condition. 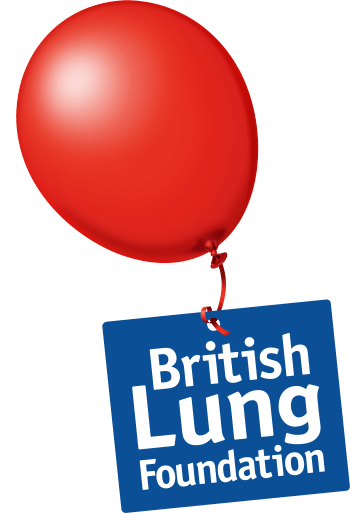 You can find help and guidance on the British Lung Foundation website. A confidential, free, non-judgemental sexual health service. 8 am to 7.30 pm Monday-Thursday.